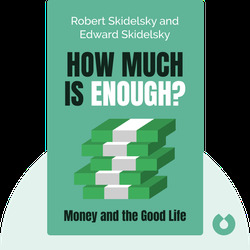 Robert Skidelsky is the famed author of the three volume biography on economist John Maynard Keynes as well as an Emeritus Professor of Political Economy at the University of Warwick. 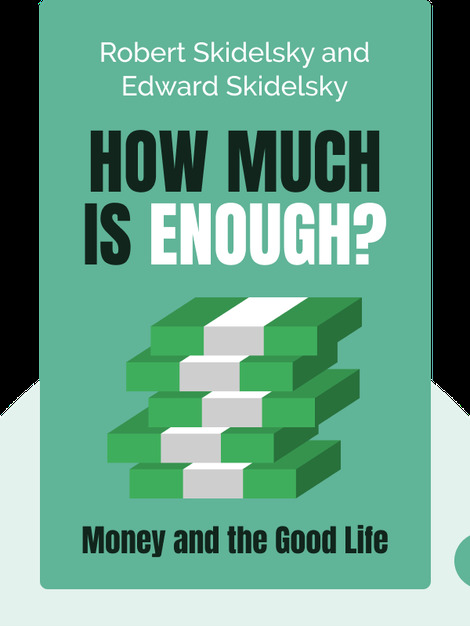 His son, Edward Skidelsky, is a lecturer in philosophy at the University of Exeter as well as author of the book Ernst Cassirer: the Last Philosopher of Culture. In addition, he regularly writes for the publications New Statesman and Prospect.